1972 Franklin 132 Cable Skidder. 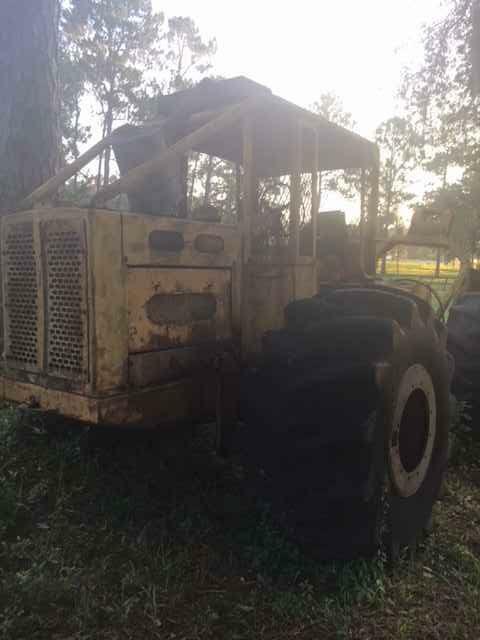 This skidder has a Detroit 353 engine, runs and starts good, manual 4 speed transmission with HI/LOW. Franklin winch will need cable, has some play, few leaks. 28Lx26 tires with dual rims. Contact Erik @ Red Pine Equipment 218-720-0933. Skidder is located in Southeast USA.